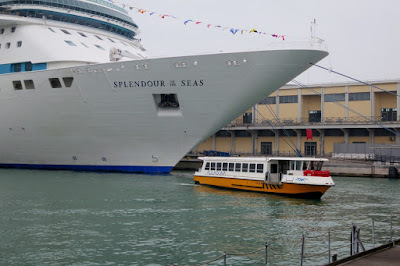 An Alilaguna waters bus is arriving at the Cruise Terminal in Venice (picture), and we had an excellent boat ride from the cruise terminal to the airport. See the video below. When we arrived at the airport we could see the great advantage of being SAS gold card customer. There was a long line at check in, but we could put us in the very short business class queue. Also we had 'fast track' access through the security check and got lunch in the Lufthansa lounge. 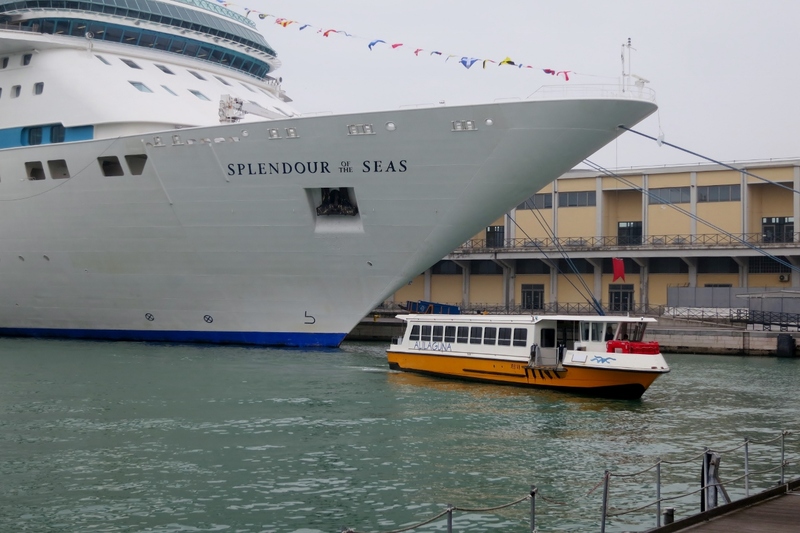 Alilaguna waters bus sailing from the cruise terminal to Venice Marco Polo Airport.